Helping Education organizations ACCESS THE SUPPORT THEY NEED FOR THE IMPACT THEY WANT. 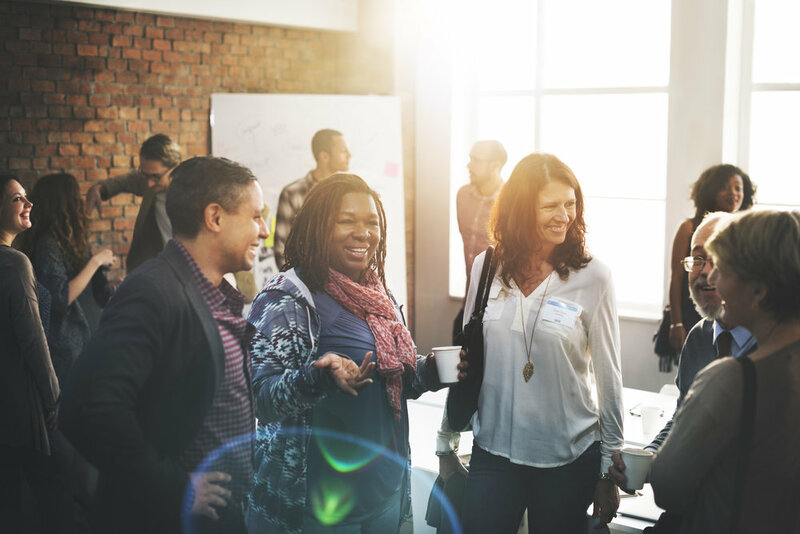 The Catalyst:Ed Network connects education organizations - including schools and school districts, nonprofit organizations, foundations, associations and government agencies - with experts from around the country for short-term projects. This innovative service, brought to you by the National AfterSchool Association and Catalyst:Ed, is specifically designed to connect afterschool, out-of-school-time (OST) and expanded learning program providers to experts for short-term, mission-critical projects.